The Amoury Company sells, services, and repairs everything you need to keep your business up and running efficiently, saving you time and money. 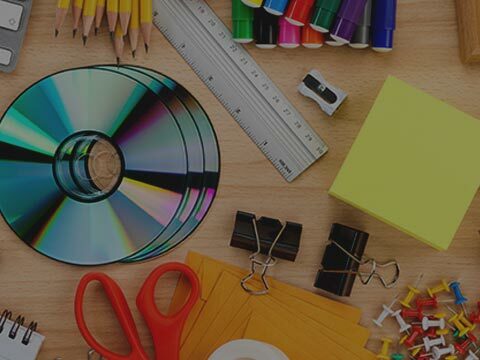 We have all of the essential office products you need. Competitive prices on paper, ink and supplies. 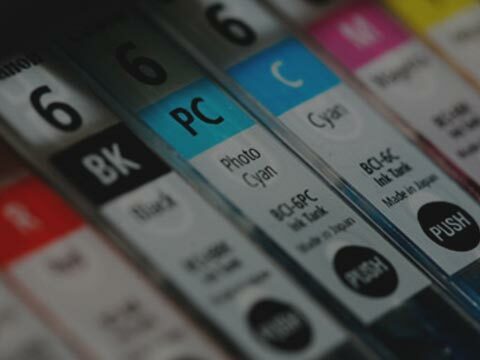 Buy printer ink cartridges and toner cartridges for printers, fax machines and copiers. 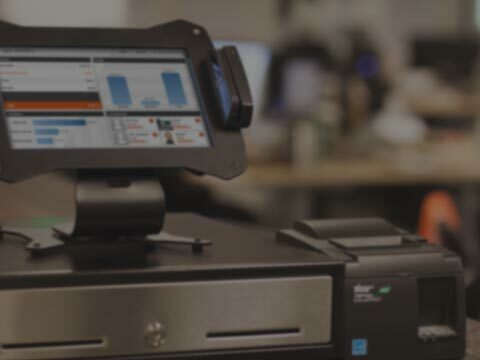 Find the best POS system for your business. Come in for a free demo. 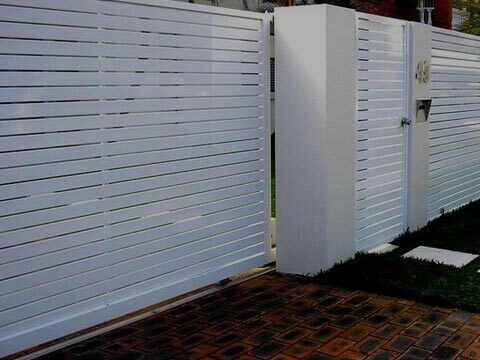 We design, install and service gates for your home or buisness. 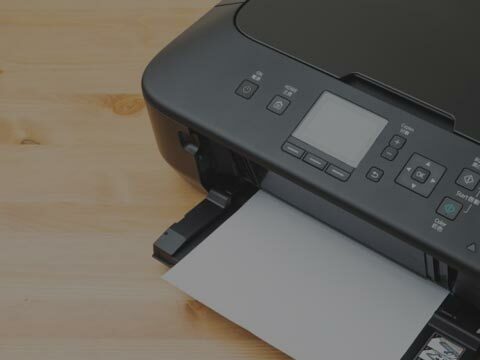 Hp & Canon Printers, Scanners & Copiers for your home, business or school. Protect your home, business and loved ones with our wide range of security services. CCTV and more. Acer, Asus, Lenovo, HP Laptops and Computers at great prices. Setup and Service is also available. The Amoury Company is the exclusive Promethean partner in the Caribbean. 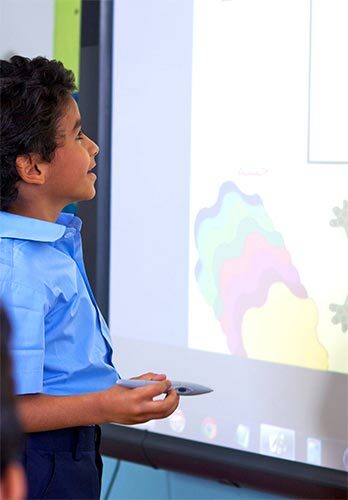 Promethean is a global education company that improves learning productivity by developing, integrating and implementing innovative 21st century learning environments that help make everyone more engaged, empowered, and successful. 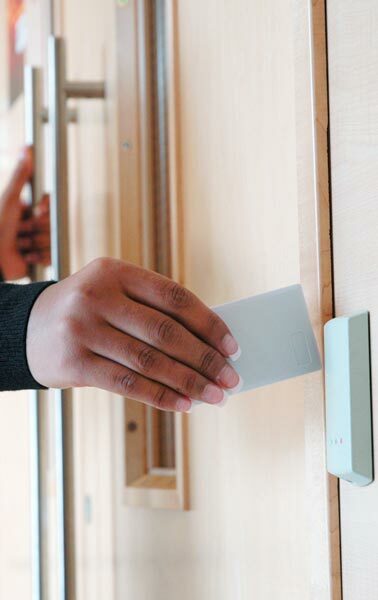 We offer highly accurate Access Control Systems that allow limited access to a particular area or room based on your requirements. 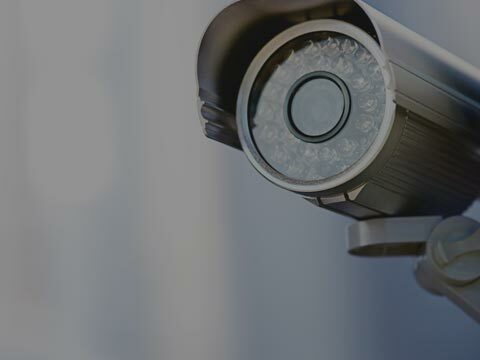 We represent the most reliable and well-know names in the security industry, so you can be sure that your security is our number one priority. Helping Businesses. It's What We Do. Since 1941. We help forward-thinking businesses grow and evolve their organizations. We help shape their business & digital transformation to generate valuable changes that impact the bottom line. "I have been dealing with The Amoury Company for the last thirteen years. Their service team is top notch. Denise Cox and Suzette Nixon are very friendly and helpful. As a business person I fully appreciate having all of our business needs met under one roof." "The Amoury has the most meticulous employees that I have had the pleasure of working with. Their work ethic and customer service are rated at the top. Also, they always let me know if there are any special promotions given by the company and which products would be the best ‘bang for my buck’. 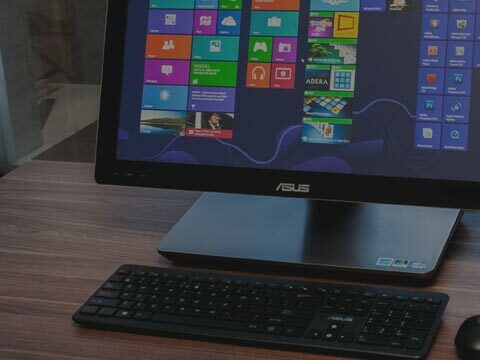 I truly value their service and I recommend them for all of your technology needs. " With Amoury Company's innovative storage solutions portfolio, you can grow storage on demand, optimize your data center infrastructure, intelligently manage your data and seamlessly adapt to business needs with a local partner. The Amoury Company has 75 years of experience in technology, research and customer service. Our goal has always been to provide the best in business automation equipment and to render excellent customer services at competitive pricing. We are proud to be authorized dealers for a number of well known product lines including Canon, HP, Kyocera, Lexmark, Diebold, Lenovo, Acer and many more.